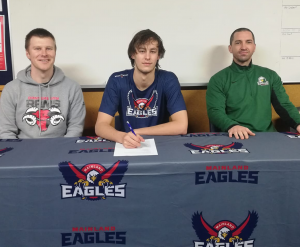 Congratulations to Tom Crutchley who has accepted a scholarship to attend Wayland Baptist University to study and play basketball. 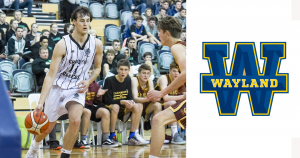 Tom attended Waitaki Boys from Year 9 to Year 11 before moving to Christchurch to attend Christ’s College in his final two years of high school. Wayland Baptist is an NAIA school that competes in the Sooner Athletic Conference. The conference also has Texas Weslyan in it who has two Mainland Eagles alumni Joe Cook-Green and Sam Smith. Tom will play under head coach Ty Harrelson who led Wayland to the NAIA Elite 8 in last season for the first time since 1985. Tom will study Business at the school which is in located in Plainview, Texas. 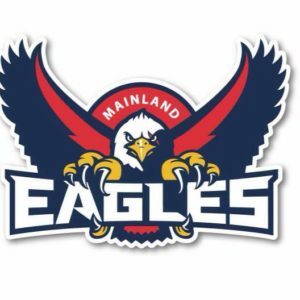 Mark Dickel Mainland Eagles coach is really positive about Tom’s ability to be successful at Wayland, “Tom has worked really hard over the last 2 years on his game, he can defend multiple positions on defence while being versatile on the defensive end. Tom has all the skills to go over and carve out a great college career. Tom Heads over to commence his 4 years in August.